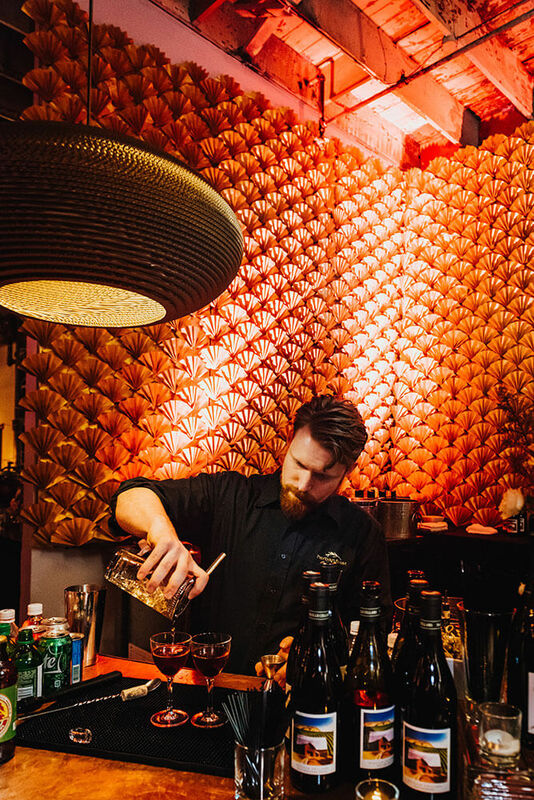 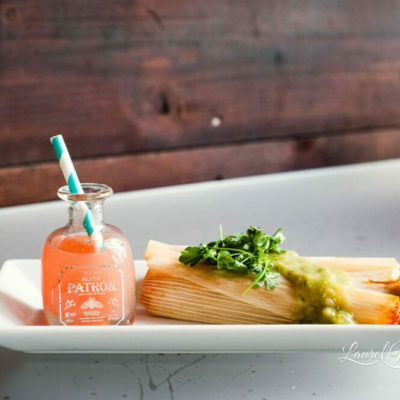 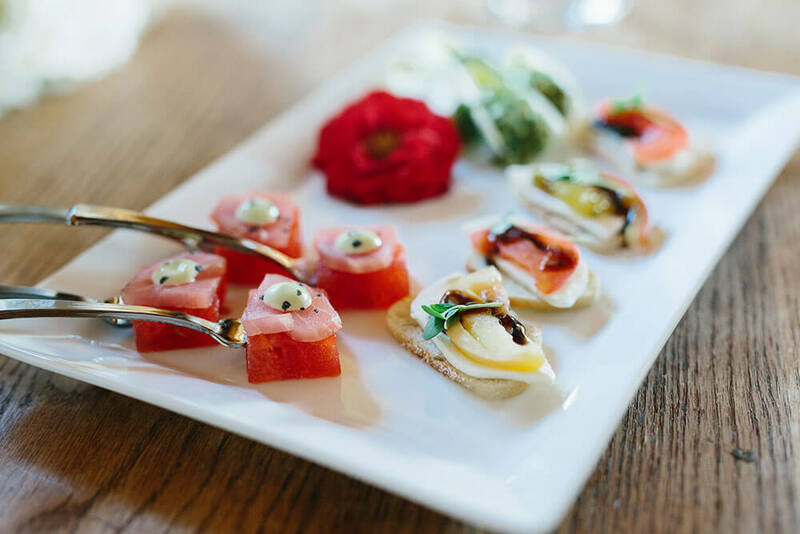 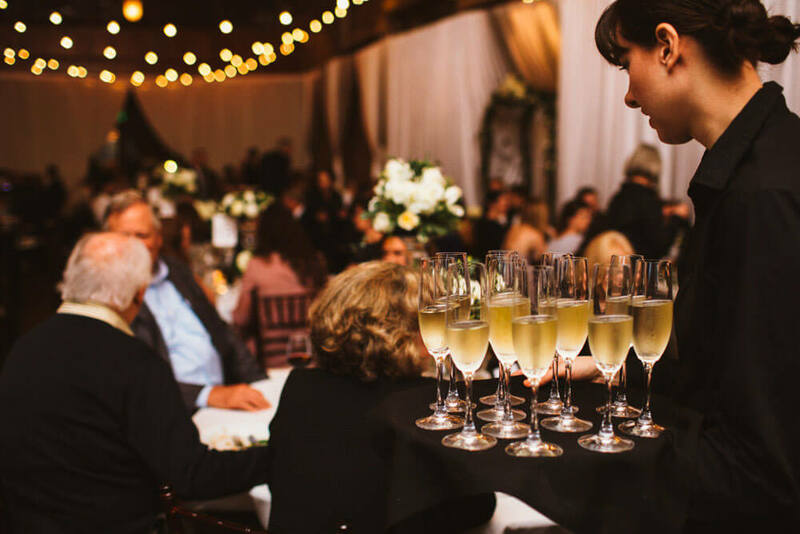 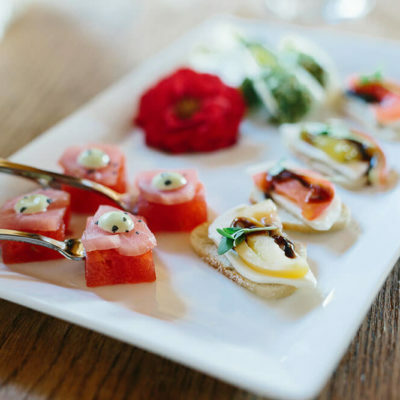 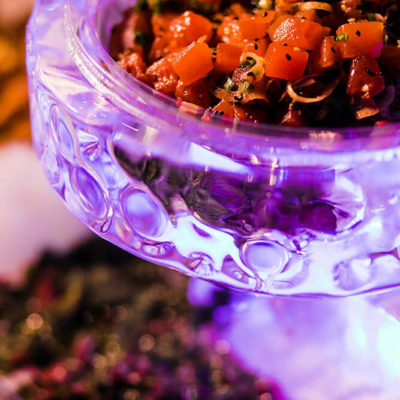 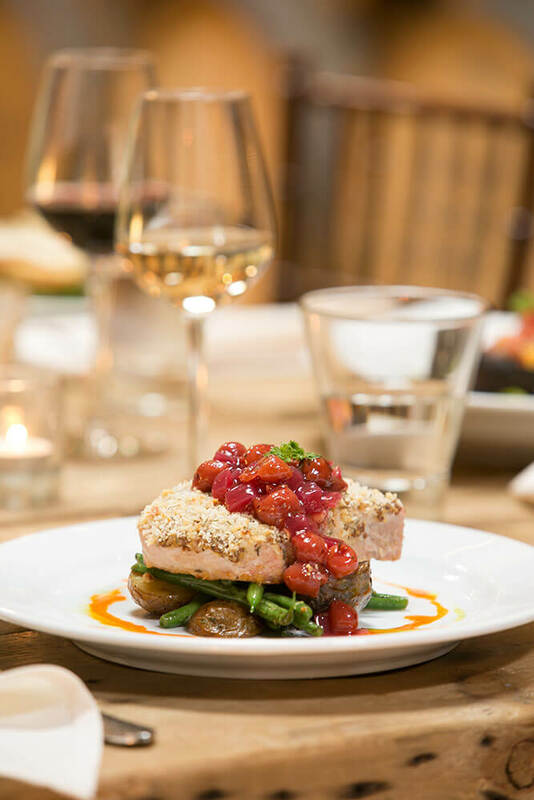 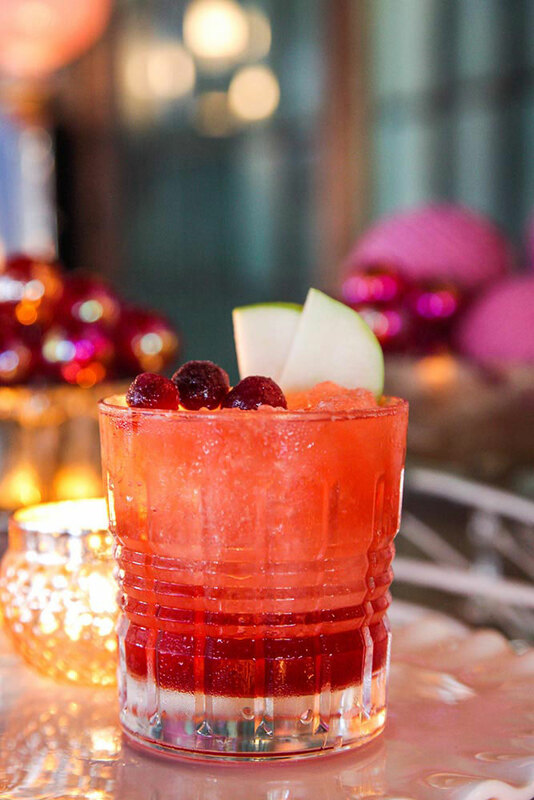 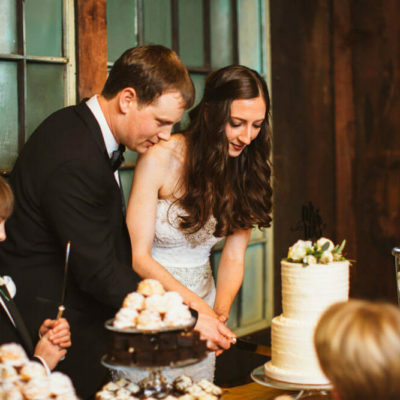 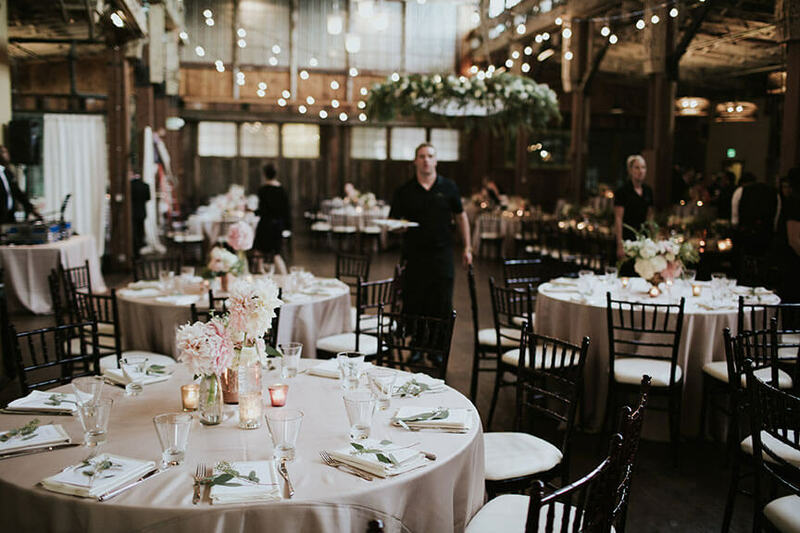 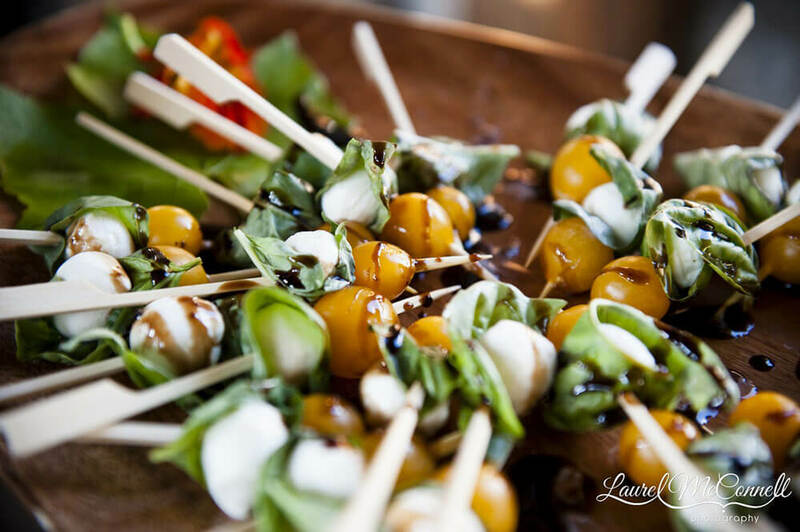 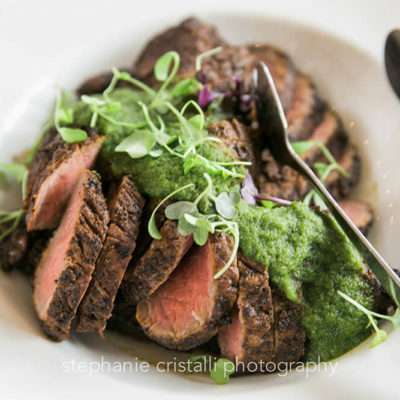 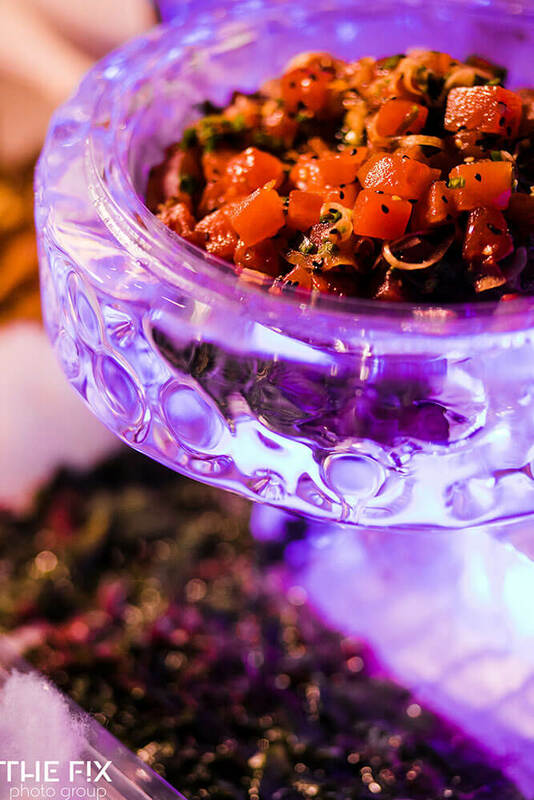 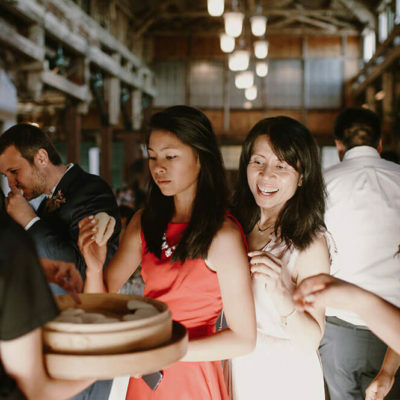 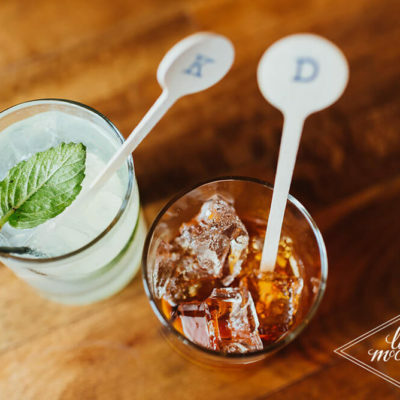 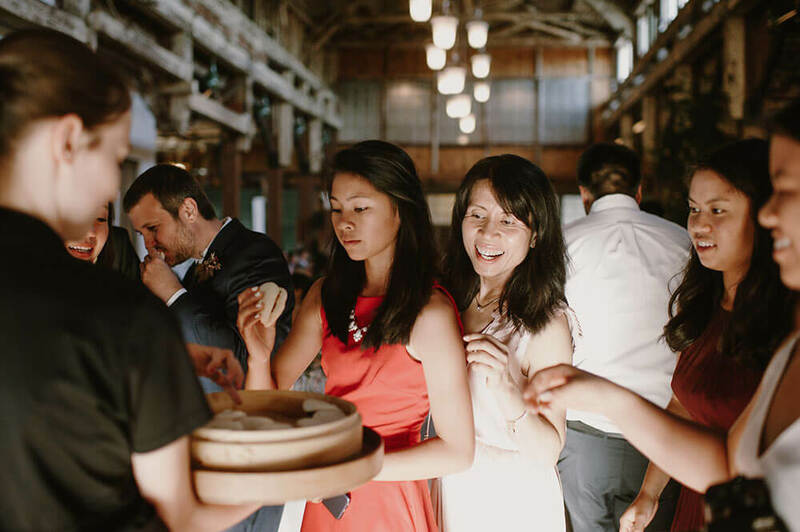 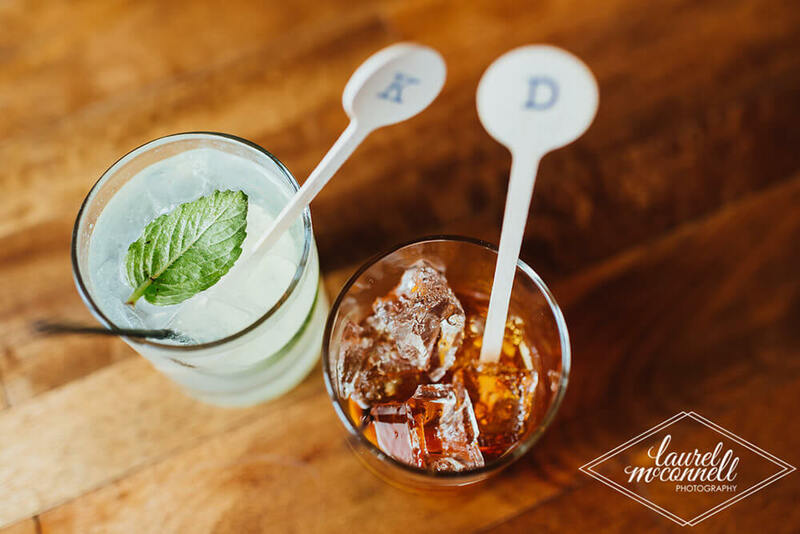 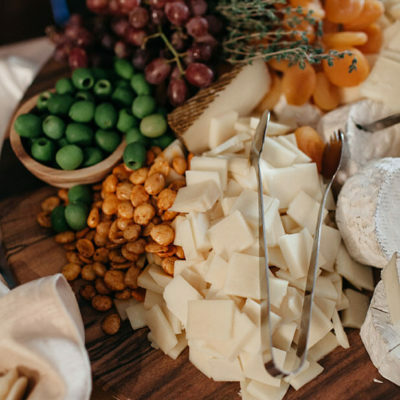 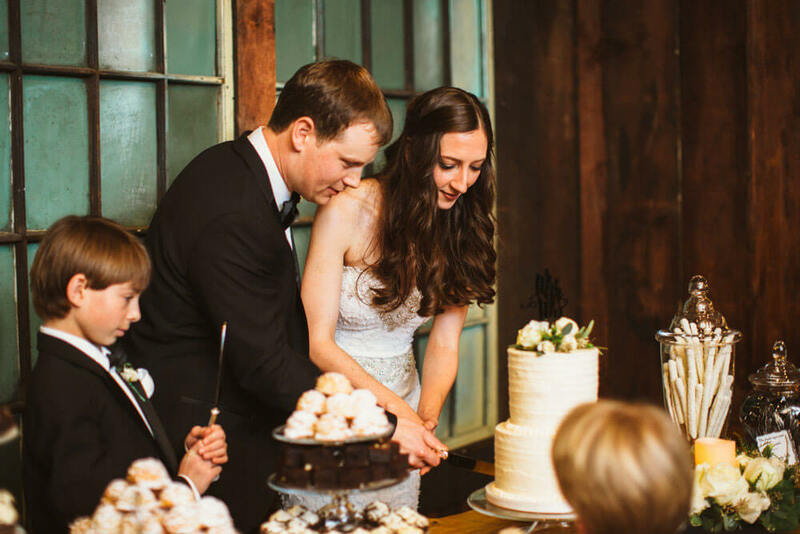 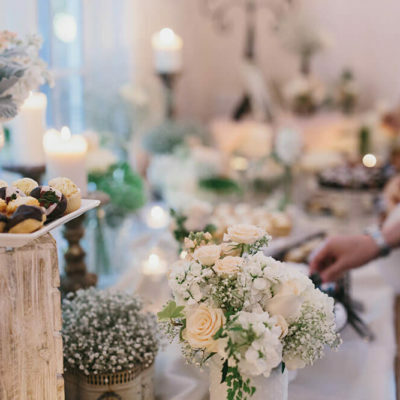 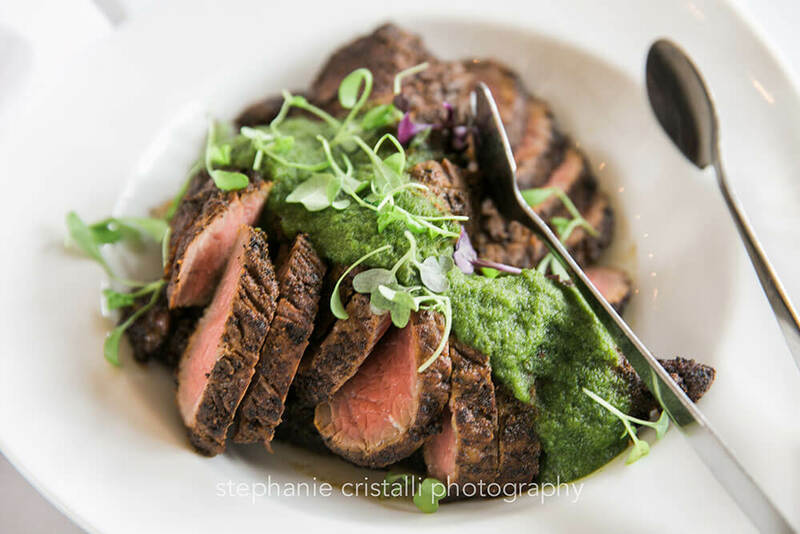 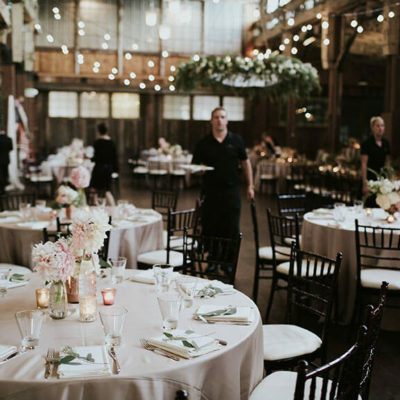 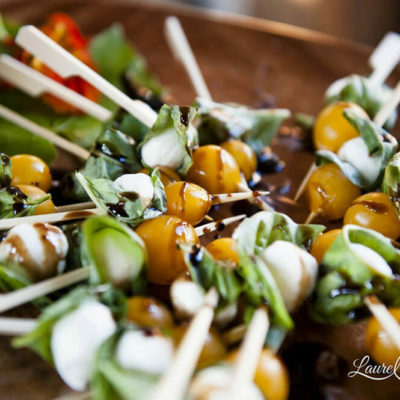 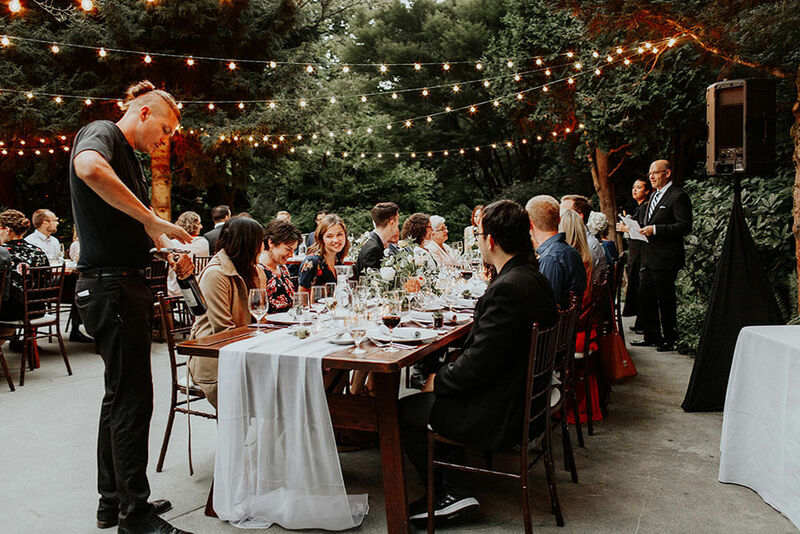 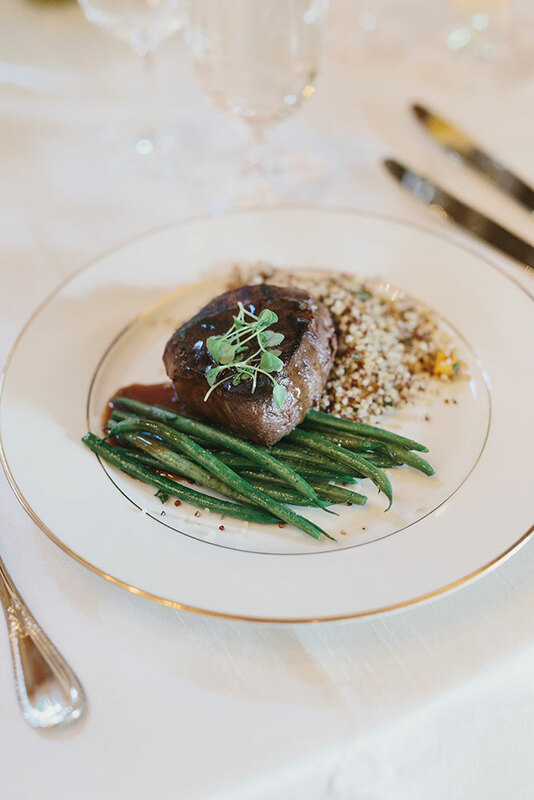 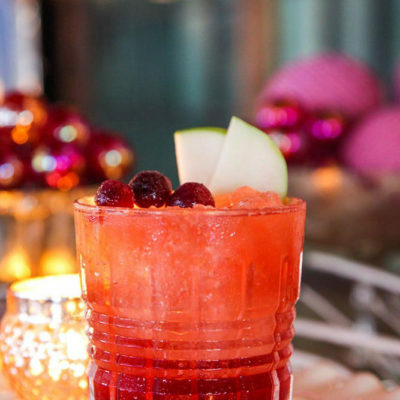 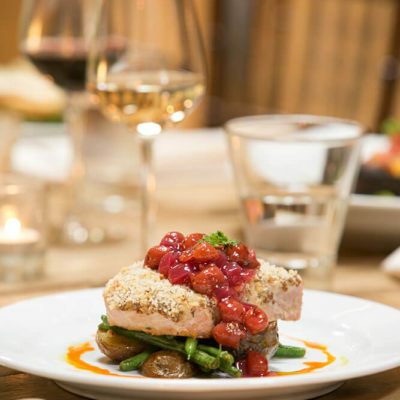 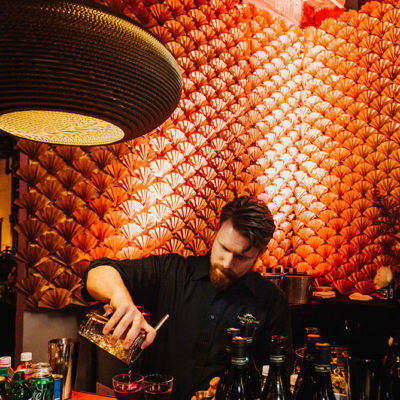 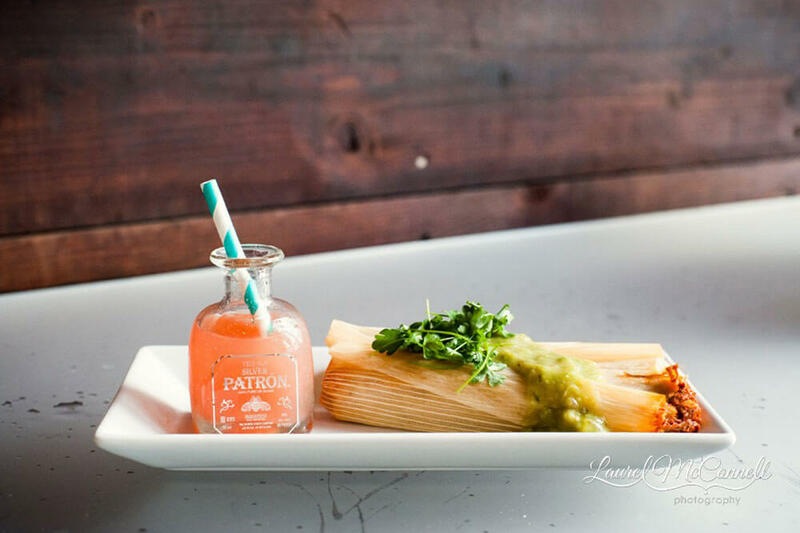 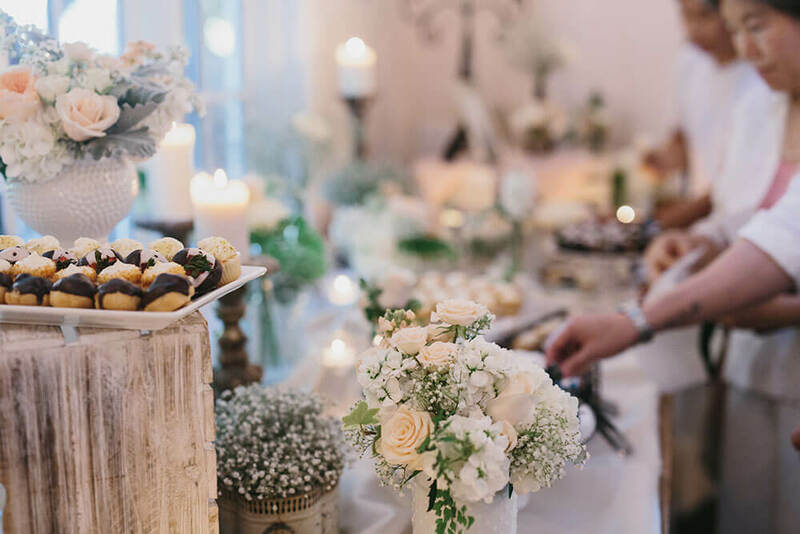 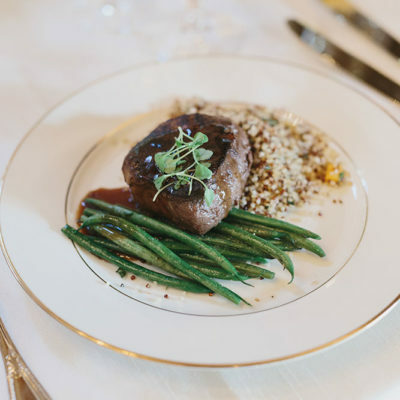 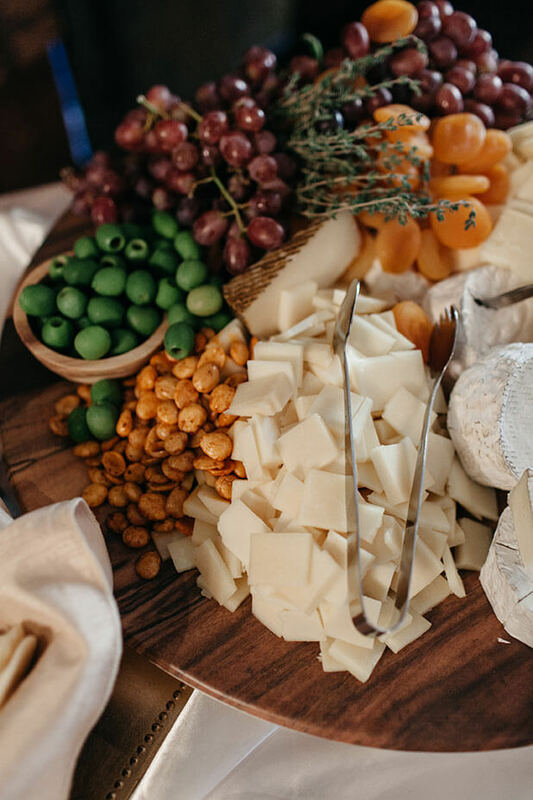 Custom, seasonal, and inspired catering and bar service means your next celebration will rival the best restaurants in Seattle. 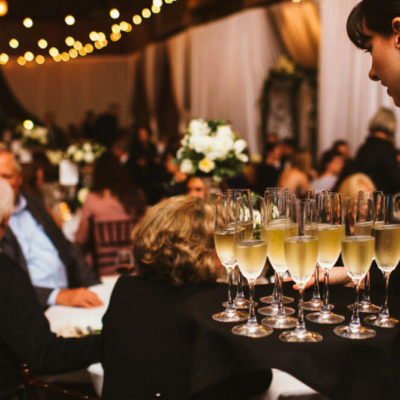 Get the flavors you’ll love and excellent service that will make you smile at one of our venues or your chosen location. 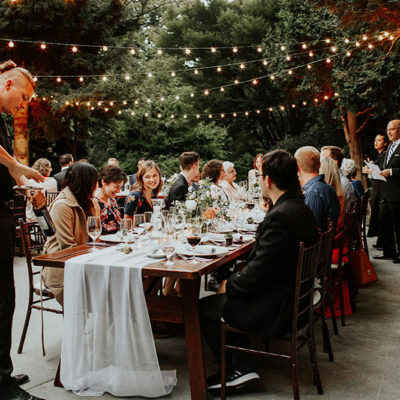 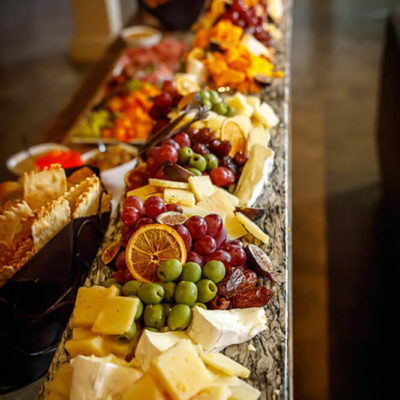 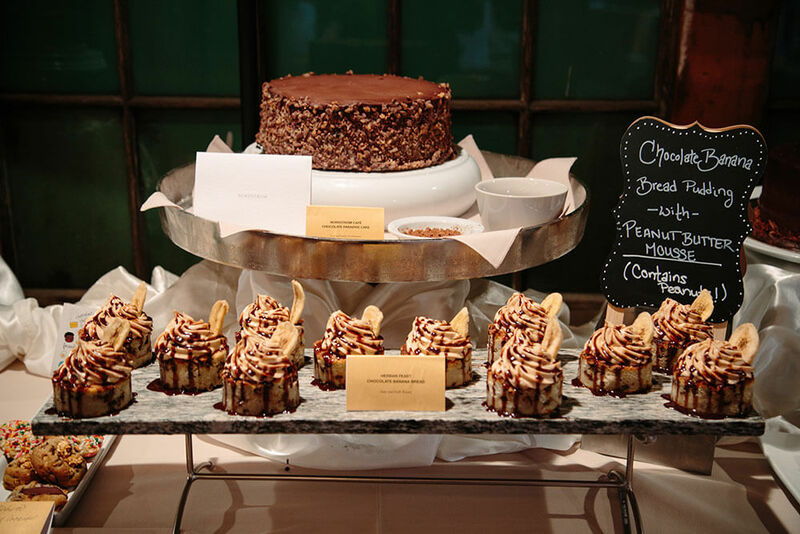 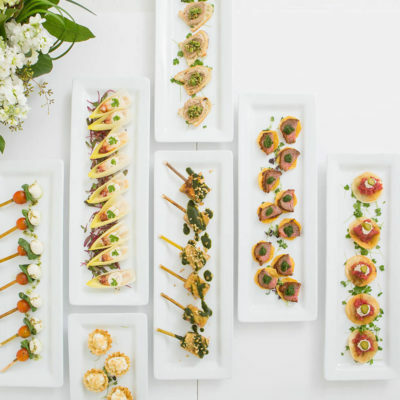 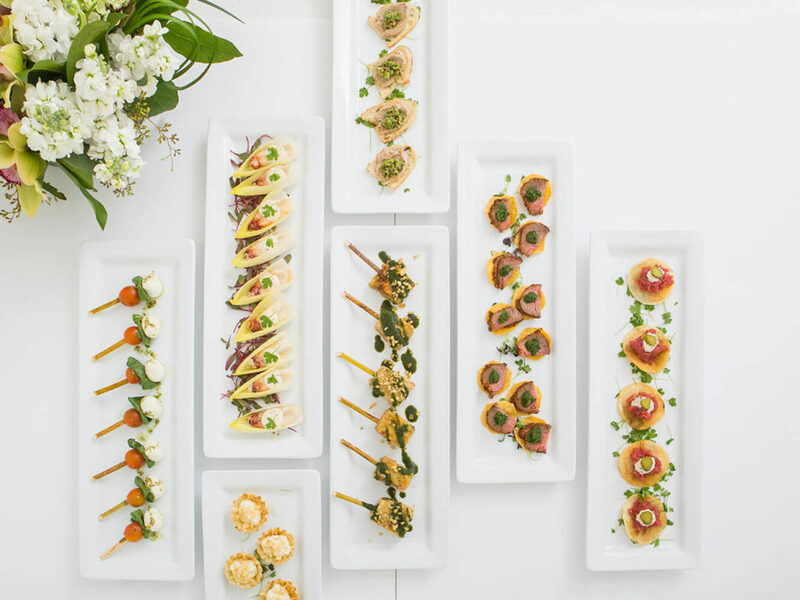 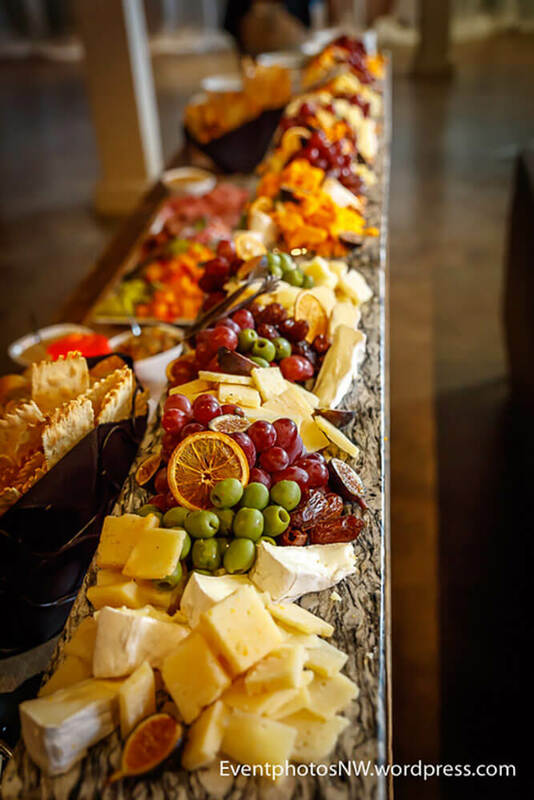 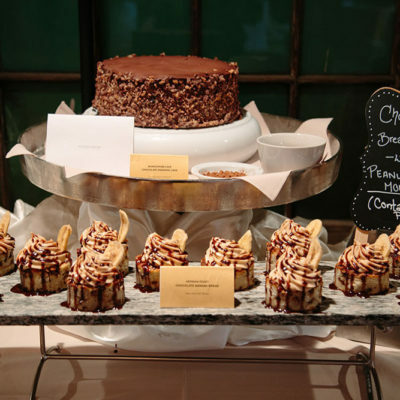 Connect with us to start planning catering for your celebration today.